In 2014, the P&C insurance industry contributed $575 million to charity, meeting or exceeding public expectations for charitable giving. The property and casualty insurance industry’s charitable giving has increased by 15% since 2011, revealed a new IICF and McKinsey and Co. report. 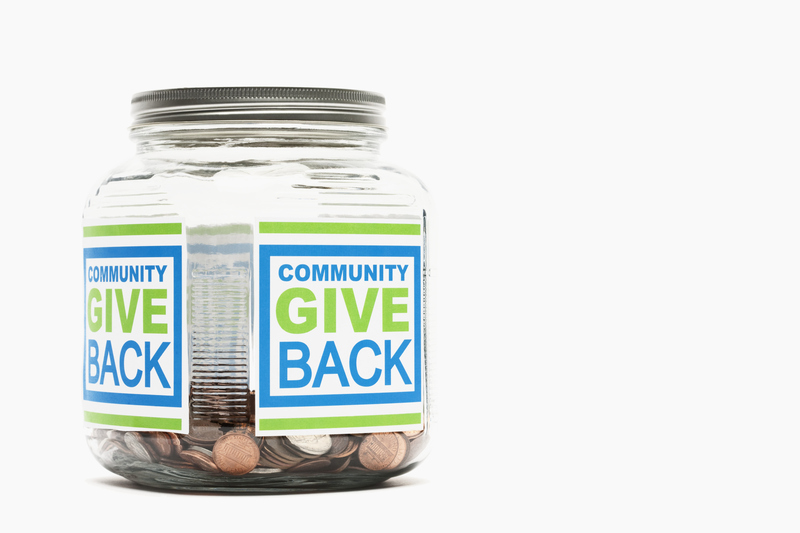 Respondents to the survey said the industry’s contribution of $575 million to charity in 2014, met or exceeded public expectations for charitable giving.